What are the feelings they engender in you? Look at the following booktrailer and say what elements you can single out of it. Look at the book covers. Which one do you find most appealing? Which one catches your attention most? Why? · What kind of book is it? · What new elements can you spot that add up to the trailer? After reading the novel think of the bookcover you would draw if you were asked to. 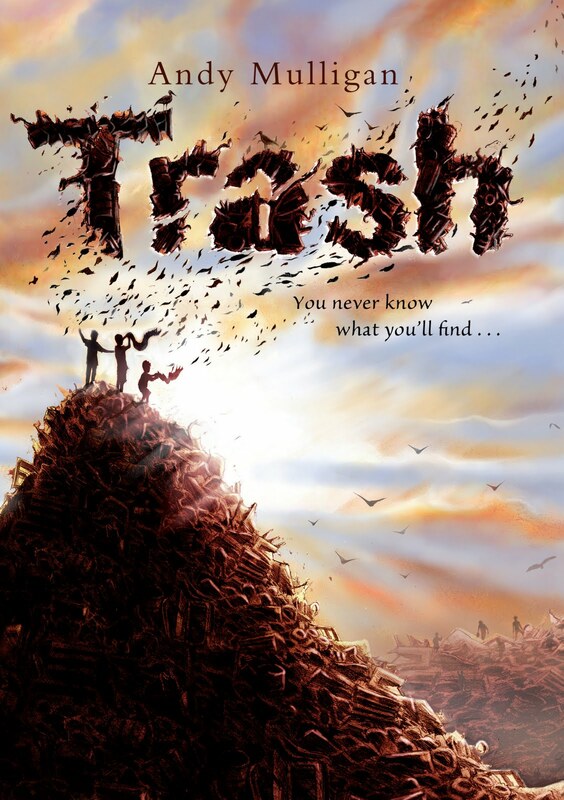 What do you expect life to be like on a rubbish dump? These children may tell you their stories, if you are interested in listening to them. What questions would you like to pose them? What do you think they are thinking of? They are looking directly into your eyes, what are those eyes telling you? Watch the videos and see whether your thoughts of how children live on a dumpsite were right. Unfortunately there are lots of dumpsites in the world, places where people are turned into “recycling machines”, where their dignity is stripped off. They are there because they must survive. 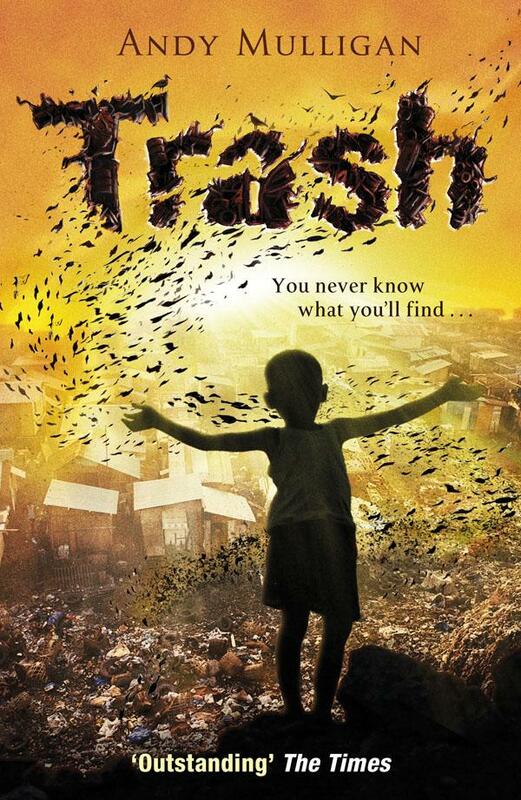 The novel “Trash” is based on first-hand experience of the writer in Manila in the Philippines. Click here, watch the other videos and jot down your feelings, your thoughts. Picutre One: Give the child/ren a name, an identity, write who their parents are, why they are on a dumpsite, what their relationship is like. Then write a postcard to them being yourself. What image would you choose for them? What words would you write? Picture Two: Choose your identity and write a page in your diary. Say what your are feeling like today; What is crossing your mind; What your plans for the day are; What your aims for the future are; What you are going to do to accomplish them; Who can help you fulfil your objectives. Look at the video and say whether you are interested. We could raise some money and help these children. We can write a strong message of hope and most of all show our support. You can all make a difference. Would you like to partake this project? Why (not)? Many times I wonder whether you ever think of your own destiny. I ask myself: what are the merits I can really account for myself in life? What is it that I really had to work hard to achieve and I did it by myself? The money I inherited or I will inherit from my parents? NO, obviously not. They worked for it, I didn’t. The place I was born? NO, definitely not. That is just destiny. What would my life be like if I had been conceived in a developing country by a family with no means? This question it is impossible to answer, but it forces me not to take things for granted and be thankful for what the destiny has had in store for me up to now. What are your considerations? Are these just mental rumblings of mine? Read about Michelle, the same age as yours, and take notes. What have you learnt about her life? What are the main differeces between her life and yours? Can you spot any similarities? Look at the Trash website and listen to the interview to the author and read the Frequently Asked Questions. Read the questions to the author. Which one do you like the most? Why? What other question would you pose the writer? 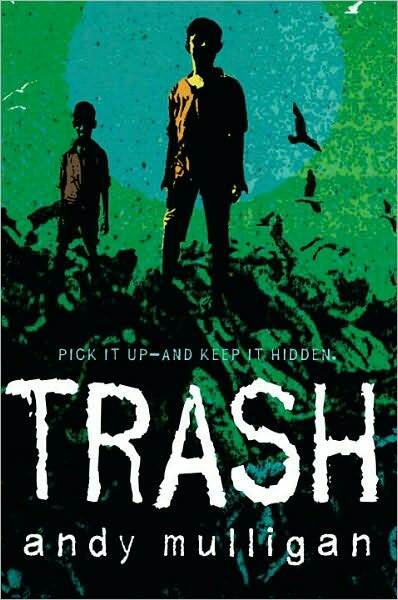 How did Andy Mulligan come up with the idea of writing “Trash”? What strategies did he use to write it? What are the things he wants to find in fiction? There are two written tasks I would like you to do. The first one is the diary page of a dumpsite boy or girl. On the basis of the videos we watched, what is the daily life of a scavanger? Guiding questions: Does s/he go to school? Does s/he get washed? What does s/he eat? Where does s/he get food? What does s/he find in the heaps of rubbish? What season is the most difficult and why? What does his/her house look like? How many people are there in his/her family? Who helps them out? (Is there anybody who does?) What dangers does s/he face everyday? Does s/he feel lonely? Does s/he have the time to play with his/her friends? What are the hopes for his/her future? This is a poem by someone called Alison I found on the web and I loved it. We Dumpsite Boys. Trash poem. These Padlets contain the files for each character. Which description do you like best? Why? This is one of many different booktrailers you can find on the Net. Do you find it effective? Why (not)? If you were asked to create a booktrailer what would it be like? If you were asked to review the book (you are a v-logger) what would you say. Do you like the way the girl recommends the reading of the novel? Questa voce è stata pubblicata in Reading for Pleasure. Contrassegna il permalink. In my opinion, these are not just ”mental rumblings” but are uncomfortable facts, which are unspoken by the institutions and omitted by the school system. In fact, it seems that our fate is already sealed. 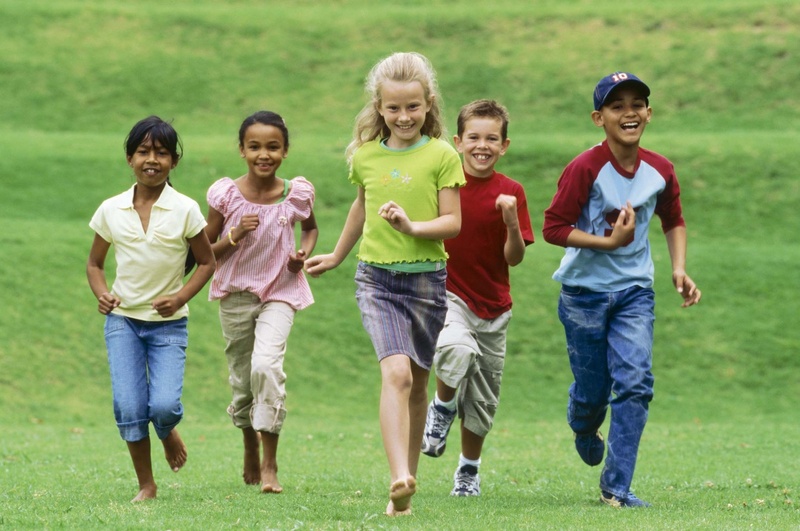 The well being of a family is decisive for the educational future opportunities. Empirically, it was just sheer luck that today I am writing this text and I am not digging through the trash to find something to sell. But personally, I don’t believe in luck. I believe though that everything can change if we work hard enough. It is true that these children haven’t got the chance to change their lives. These children are so poor that a day without work, a day trying to become something different than a mere recycling machine, will mean death. But this means that it is our time to demonstrate that changing is possible. If we care about these children, we know that they need an education and food to get out from the hell that the dumpsites are. With regular meals, they will get stronger and with an education, even a basic one, they can become a better person who can give an help to change the world in a better place. My suggestion is to pay for their education – there are already non-profit organizations which build schools where children can learn and receive food for them and their families, but they need continuous funding. I think that we need to appeal to our sense of humanity; the biggest effort is to change our mindset by leaving our egocentric style of life, which is typical in the developed countries. 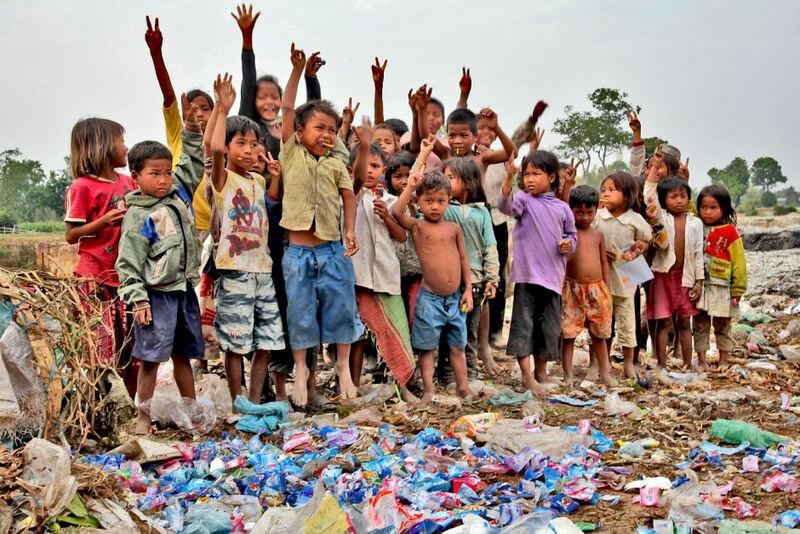 What amazed me is that all the children do not want to become footballers, models or actors: they want to become doctors, teachers or politicians so they can help the other children of the dumpsites. They have an incredible sense of kindness that is hard to find in the children of the so-called first-world-countries. Their project of life isn’t self-centred but open and directed towards the others. 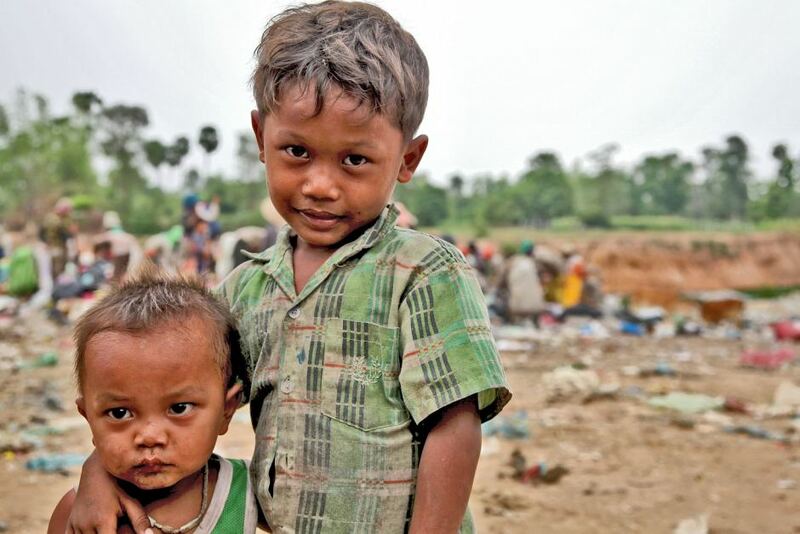 I don’t know what I will be when I am older but I feel that I will hardly be so generous as these children, sacrificing themselves for the others to offer better chances. I don’t think that everything is decided from the start. I think that things can change. I think we can bring these children away from that hell if we sacrifice ourselves enough like these children wish to do for their friends. Now it is just our decision to answer the call or not, to demonstrate that we can see beyond the walls of our house and that we want and can change the world. You show great maturity with this answers of yours and generosity too. Obviously I am just luckier than dumbsite boys, there are no merits in our differences, we just live in different ways, and that is because we have differents goals. A dumbsite boy try to live every day, and to have a better education, a better house, he just tries to have a better life. We should all do it. Many times I see people who think they will never do the difference, they will never be important, and they are right, unless they change point of view. I don’t say we all have to go in Iraq to save people, we are not all born to risk our lifes, not just being killed, even waisting it. Somebody can even say he has no big wishes, he likes happiness and peace in his life, but for some of us, there is a big dream we would like to follow. It may be “CHANGE THE WORLD”, “MAKE A LOT OF MONEY”, “SAVE LIFES”…we should never leave our dreams. Without a dream, what are we? Breathing things, animated objects. Exactly. Human being? Not at all. We need a reason why we are here, even make somebody happy is a reason, but just if it makes you feel better. Only you can choose, but you must be sure of what you want to do, if you do not try with all your willpower, you won’t achieve. Do you think your idol took his dream easy? If you think so, well stop thinking it or change idol. Maybe you won’t be able to do what you wanted, that is part of the game, but, just imagine your last istant of life, what would you regret the most? Didn’t achieve it, or didn’t try it? She is Diana and she’s 10. 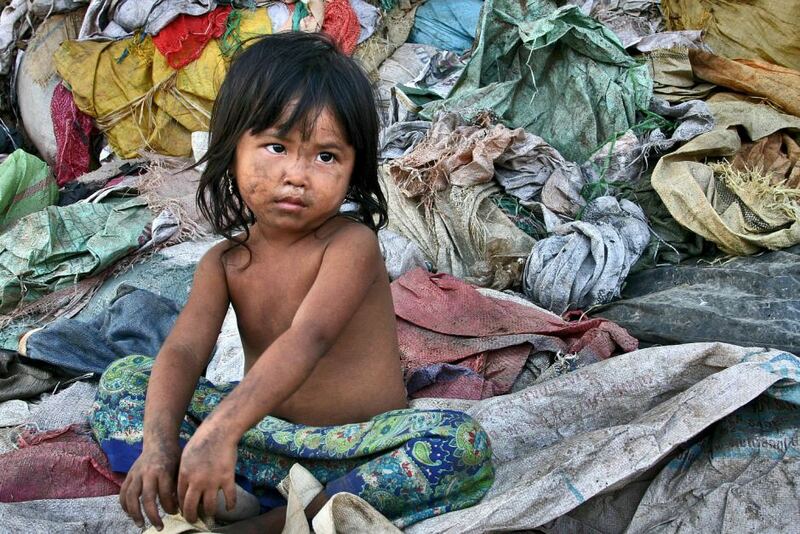 She lives in Cambodia, in one of the main rubbish dumps of Cambodia. She was sent by her parents to the rubbish dump. Well, the story is that her sister, Dora, that is 5 years elder than Diana, has an unbelievable talent for sculpture and drawing, a terrific manual skill, and her parents thought that if she would have begun to take advantage of that skill, they would have earnt some money and that definitely wouldn’t have been bad, not having the money even to eat. So they had the idea to send their daughter Dora to the Capital of Cambodia to make her sell many of her manual works in the street and doing a sort of street art, so that they could have earnt some more money; but they didn’t even have enough money to pay her a trycicle from the city market, that were set up by a man for people with very little money, where he sold things that friends and relatives gave him either because they didn’t use any longer or because they didn’t like those things, to a cheaper price. And Dora definitely couldn’t cover that amount of distance by foot: she wouldn’t have survived, where would have she found foot and water? They didn’t have it. And the only solution was sending her sister Diana to the city dumpsite, even if the dumpsite didn’t bring enough money like they thought selling manual works would do, to make money to buy that trycicle. But there is one positive thing: Diana doesn’t have to stay there for long because money are almost enough.